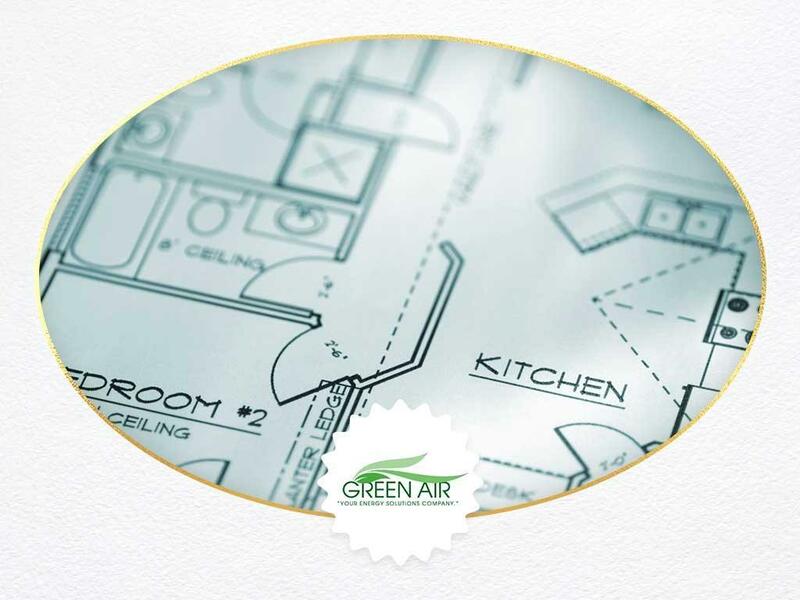 Zoned HVAC Systems: Pros and Cons - Green Air Heating and Air Conditioning, Inc.
How Do Zoned HVAC Systems Work? Zoned HVAC systems consist of heating and cooling systems connected to a ducted air distribution system. The heating and cooling output in each room, or “zones,” are controlled using individual dampers controlled by thermostats. Unlike a building with a universal temperature control system, the occupants of each zone can choose the temperature that they’re comfortable with. Zoned HVAC systems use heating systems that use heated air, such as furnaces and air pumps. The immediate benefit of zoned HVAC systems is that occupants can set the zone or room temperature that they feel is right. For example, an elder family member may be more comfortable in a less cooled room; they can simply set the room temperature slightly higher than the rest of the home. Zoned HVAC systems are compatible with nearly every smart HVAC system, which can reduce HVAC system output in rooms that don’t get used during certain times of the day. In addition to the energy savings, zoned HVAC systems are not as strained as other types, which helps reduce the chances of premature failure. These systems have certain drawbacks worth considering, however. Zoned HVAC systems need to be sized by a professional HVAC technician. Otherwise, problems such as humidity imbalance or the HVAC system short cycling—the HVAC system turning off and on too early—may occur. Zoned HVAC systems also require thorough maintenance. In the event of a malfunction, finding the cause isn’t as easy as it is on stand-alone HVAC units. In most cases, it will require an experienced and knowledgeable HVAC to address such problems. 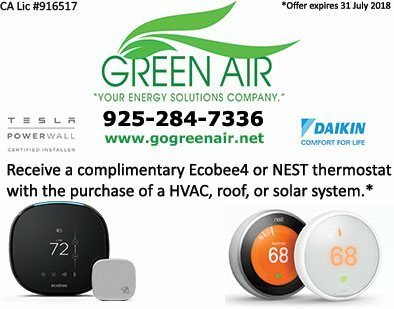 Green Air is your leading provider of HVAC repair and maintenance services. Give us a call at (925) 627-6527 or (925) 284-7336 or fill out our contact form. We serve clients in Concord, CA, and nearby areas in California.